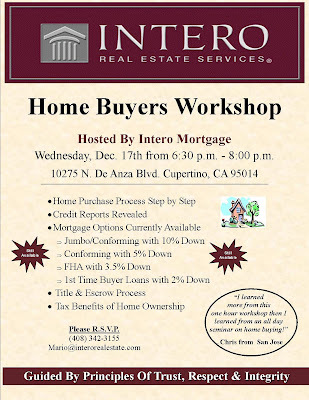 Please come join us tonight for our monthly Home Buyers Workshop seminar. You may bring you client who benefit a great amount of information. We hope to see you there!! Thanks Vernetta. You keep reading, I'll keep writing!